Jordan Larrabee is a current Junior at Mendham High School. Jordan is a member of Mendham's journalism class and write for the paper, The Patriot. 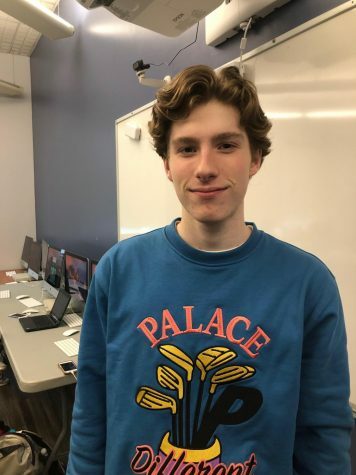 He chose to become a member of this class because he believes he can try to write his best in an unbiased manner, helping students form their opinions on current global issues.